The US ambassador to Moscow says that Barack Obama’s administration sees the Sergey Magnitsky Rule of Law Accountability Act as a redundant measure, but added that he could not predict whether or not Congress would eventually approve the bill. 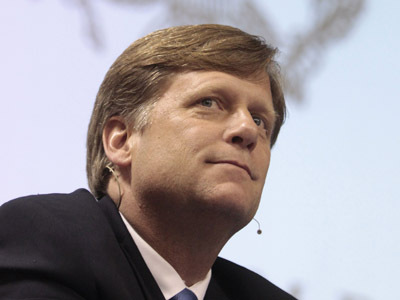 Ambassador Michael McFaul told the Russian online daily Gazeta.ru that the White House considered the new Magnitsky bill to be redundant as there was already an official list of Russian officials banned from entering the United States because of alleged human rights abuses. 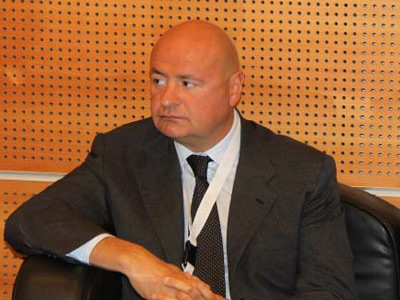 The diplomat added that the US administration had a policy of not connecting the economic issues, such as Russia's recent WTO entry and the questions of democracy and Human Rights. McFaul also said that President Obama’s administration had faced criticism over this approach, but it still believed that this was the right strategy. He added that he personally approved of a visit by a delegation from Russia’s Upper House that tried to lay out counter-arguments in the Magnitsky Bill discussion. The US Ambassador also said that it was not clear whether Congress would eventually pass the Magnitsky bill. “I don’t know, I am not an expert on the Congress,” the diplomat said. 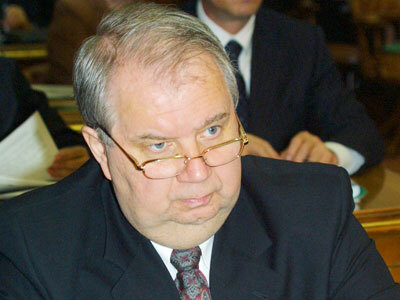 This week Russia’s ambassador to the United States, Sergey Kislyak criticized the Magnitsky bill as being based “on the distorted story of the death of a person in pretrial detention,” and warned that its passage could completely wreck the improving Russia-US economic relations. Russian Deputy Foreign Minister Sergey Ryabkov has also said that the adoption of the bill could aggravate ties between Moscow and Washington, part of the so-called "reset" put forward by President Barack Obama. The bill is named after Sergey Magnitsky, a 37-year-old lawyer for Hermitage Capital in Moscow and a prime suspect in a 2008 tax-evasion investigation. Officials say Magnitsky failed to receive proper medical treatment while in pre-trail detention and died as a result of complications from untreated pancreatitis and a heart condition in November 2009. 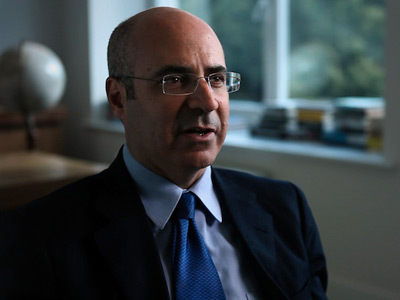 The case received widespread international attention, prompting the US administration to impose a travel ban on 60 Russian nationals who, according to Hermitage Capital, are linked to Magnitsky’s death. This past May, an updated version of the bill was introduced in the US Congress, suggesting punishment for all “individuals responsible for other gross violations of human rights” in Russia via an entry ban and asset freeze.